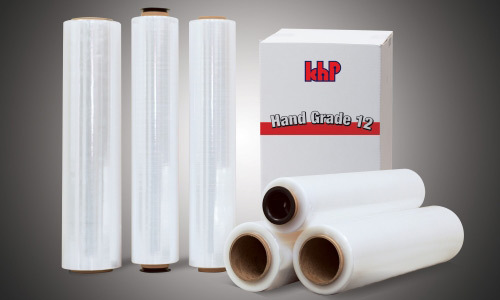 We have been in the plastic film manufacturing industry for more than 40 years and this has enabled us to develop the ability and expertise to meet customer and consumer needs and requirements. 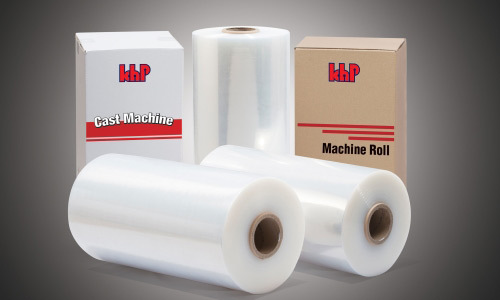 Through combination of talents and innovation, using the latest co-extrusion technology, our full range of stretch film products are available for machine and manual applications. 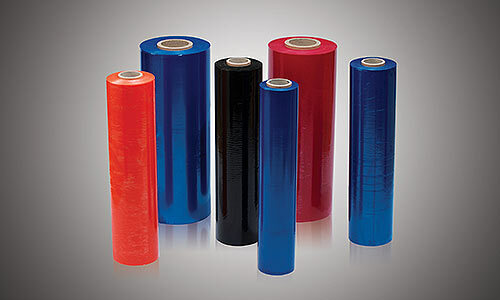 These range of films provide efficient and cost effective solutions for primary packaging and unitization. 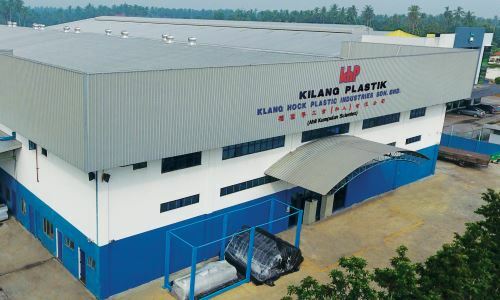 With a clear vision and solid support from the Scientex group, expertise and know-how developed over the years and a strong commitment and passion for excellence, the company continues to strive to be at the forefront of plastic film technology innovation and applications in a highly competitive marketplace.